Founded By Real Ghost Hunters! 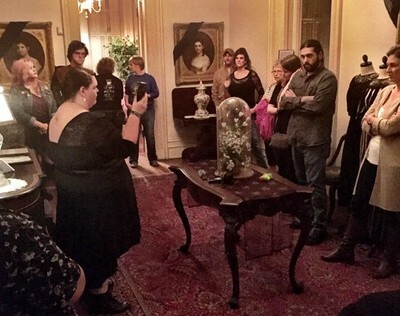 ​And More Great Tours and Ghost Hunts! Do you love a good Ghost Tour or Paranormal Investigation? In our opinion Memphis can certainly claim to be one of America's most haunted cities. Legends, murders, yellow fever, maritime disasters, relocated graveyards and hauntings galore, Memphis is alive with unexplained experiences and sightings. 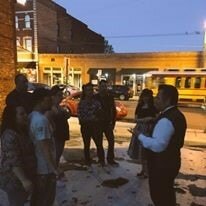 Join us for an unforgettable night out with Historic Haunts, ghost stories and reaching beyond the veil in an effort to make spirit contact. 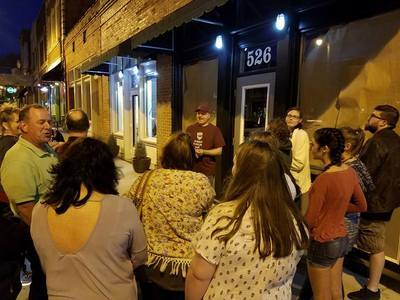 There is an experience for everyone from The Haunted Memphis Bus Tour, Memphis Ghost Walk, The Haunted Pub Crawl, 2 in 1 Walking Tour and Ghost Hunt, to live investigations in some of the most famously haunted locations in the country. We look forward to you joining us for one of our events. Join us for a unique inclusive afternoon showcasing the booming Memphis craft brewing scene. We offer Saturday afternoon and private tours which will give you a behind-the-scenes look at Memphis brewers and samples of their finest brews. You will enjoy a beer or sampling at each stop. Our knowledgeable guide and non-drinking bus driver entertain along the route. 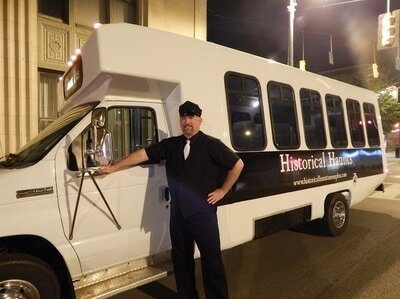 The tour round trips from our Historical Haunts office at 546 S. Main, Memphis in the Arcade building. There is free street parking and a free lot. "Ghost Hunters Put The Normal Back In Paranormal"
We are also TAPS Family members and do investigations of homes and businesses on request. See the tab TAPS Family Investigations for more details.